DENVER – Thu., August 3, 2017 – The Colorado Office of Economic Development and International Office (OEDIT) today announced the launch of the new Colorado Microloans program (CML) – a special initiative of the Colorado Economic Development Commission designed to provide small loans to start-ups and entrepreneurial small businesses that are underserved by traditional debt markets. The Microloans program is meant to provide capital to small businesses through small, character-based loans, particularly in rural Colorado regions. The recipient business can have no more than 15 employees at the time the loan is made. The recipient business must be located in Colorado with a majority of employees working in Colorado. In the judgment of the lender, the recipient business has a substantial possibility to become a long-term viable business in Colorado that can grow to employ more than its owners. The recipient business does not meet underwriting standards for banks and other more traditional lenders. These loans can range between $5,000 and $50,000, with a maximum interest rate of 2% plus the prime rate the day the loan is made. The loan term may be up to 8 years. 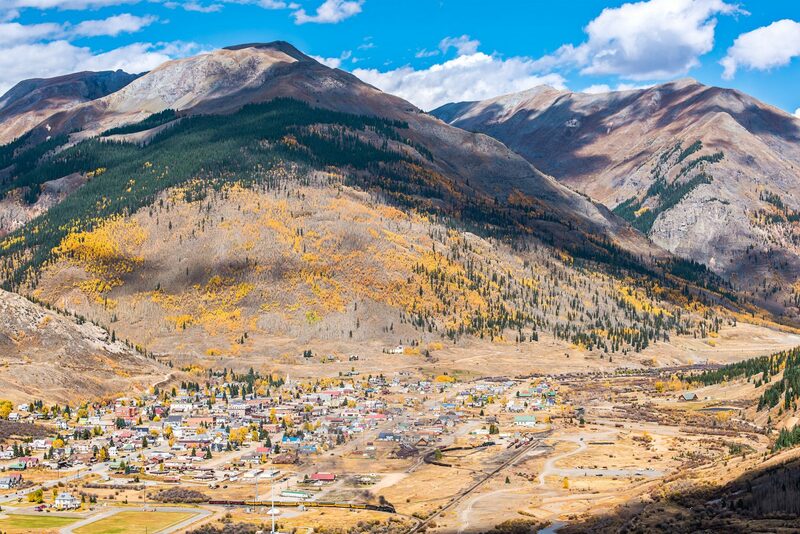 The loan program will be administered by the Colorado Lending Source, First Southwest Community Fund, and over a dozen regional Rural Loan Funds spanning across rural Colorado counties. More information about the program can be found at www.choosecolorado.com/cml.